Yesterday, guests began arriving at Mollie & Ranger's Valentine's Day Ball. Everyone looked great! Even Nibblet and Shiner showed up with their two handsome dates - Garth and Speedy. 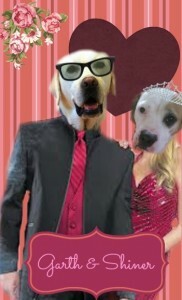 Be sure to visit Mollie & Ranger and see what everyone else is wearing to the ball and who they're going with! You can also vote for your favorite couples in different categories. 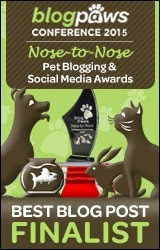 In other news, I had the opportunity to do another guest post at Peace, Love & Whiskers. The month of February over there is dedicated to exotic pets, so I shared some things about Nibblet and debunked some rat myths. 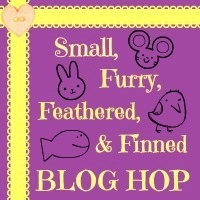 They are also hosting the Small, Furry, Feathered, & Finned Blog Hop if anyone is interested in sharing a post! Please be sure to hop over there and read my article about Nibblet! Thanks everyone. Check back here tomorrow to see the final results of the Share the Love Valentine's Day Fundraiser! 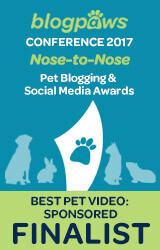 Today, Nibblet is featured on BlogPaws Wordless Wednesday! Stop by and see for yourself! Oh man, your little ones look so spiffy in their fineries! You should be proud!! :-D Congrats to Nibblet again and good for you on the guest spot! Thank you Goose! I had fun writing about Nibblet as I haven't really talked much about rats yet. Speedy and Nibblet look adorable. We are at the ball but since our Valentine's Day is different than the UK's...guess we will barely be blogging about it. Oh well! Maybe he will let you borrow them sometime Easy! Have a great time at the Ball!!! You look pawesome all decked out for the occasion! We love the picture of Speedy and Niblet. That is great. Bet they have a really good time at the dance. Looking forward to meeting up with you all at the ball. You both look gawgeous! Save me a dance. Oh - for sure Sage! lookin good guys....see everee one at de fish buffet !!! 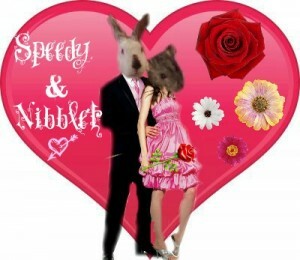 We voted for Speedy and Nibblet as the sweetest couple! I saw that! Thank you so much Katie and Cocco! 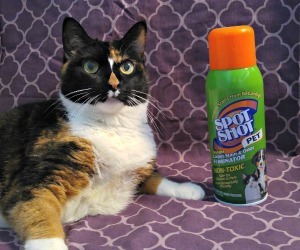 Congratulations to you, Nibblet on your stardom! You guys are all so cute. Happy Valentine's Day and happy Wednesday. Ah, love. Have a ball! Y'all are looking great! I think this is gonna be the Ball of the Century! Looking good! Kisses and Happy Valentine's Day from Daisy & me! You look totally beautiful! Thanks for sharing such great photos.